The Chicago Public Library has many links to other sites. Home Page: Start your search here. Fort Pulaski is a national military park. 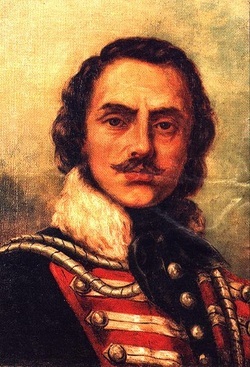 The Poles in America Foundation has link to several articles about Pulaski.